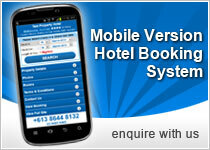 Enjoy FREE use of Bookings247 Booking System on your accommodation website with $0 booking commission! Free usage of Bookings247, great for accommodation providers and private operators who do not want additional overhead costs or looking to cut down on their business expenses. Guests can search accommodation looking at 'live' rates and availability and securely book online via your web page. 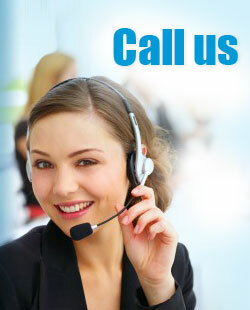 Get instant bookings 24 hours a day, any day of the week. If you do not already have a book now button on your website, you should sign up and use our hotel booking engine for FREE.